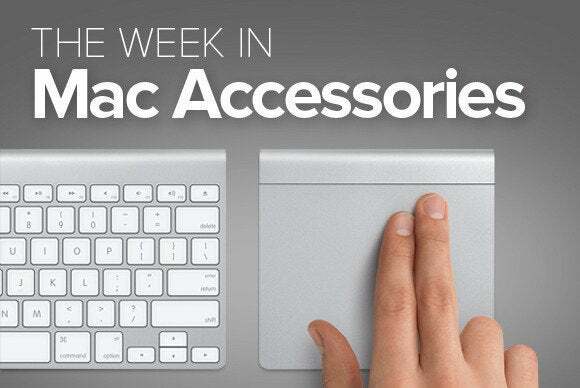 This week's roundup of the latest accessories for your Mac includes all the bags you can dream of, as well as some storage and ergonomic add-ons. The $349 Calypso Flip is a leather flip case for protecting and carrying your MacBook laptop from assignment to assignment. 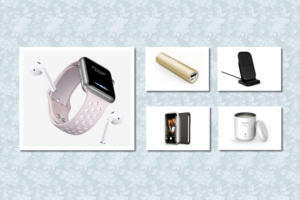 It comes in six different colors to let you display your best style. 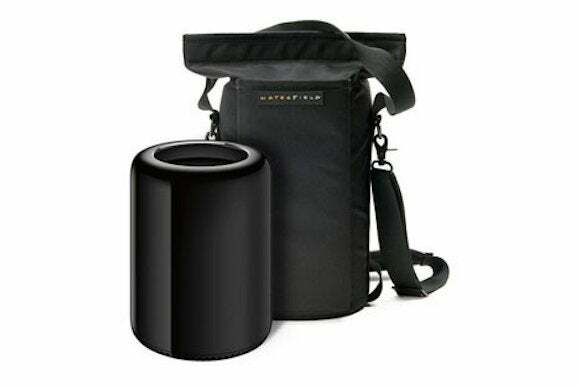 The £95.00 New Apple Mac Pro Carrying Bag includes a reinforced padded sleeve — complete with reinforced base, shoulder strap, and rubberized carry handle — to help you protect the most powerful and most expensive of Apple computers whenever it’s in transit. Delivery to the U.S. costs an extra $50. 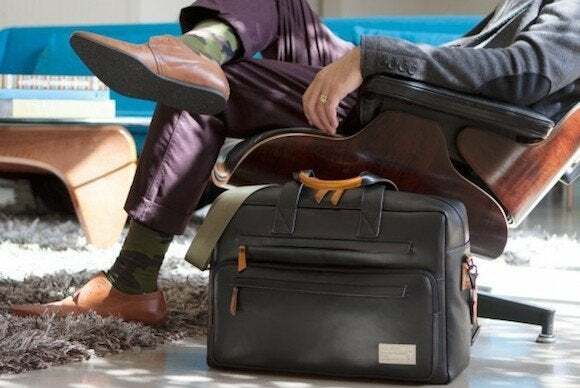 The $280 Marquee Laptop Briefcase can hold hold 13- and 15-inch MacBook Pro models, and offers a bunch of additional space for the other items on your trip. 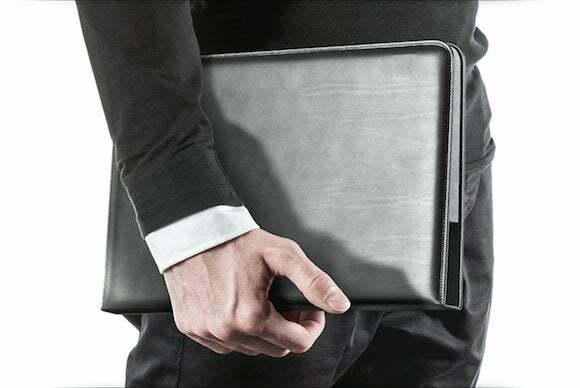 The leather case features a zippered tablet pocket and two accessory pockets. 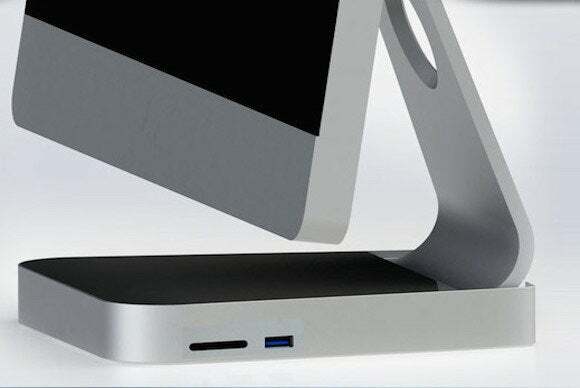 The $100 CableCore Hub does you the favor of bringing your iMac's USB ports and SDXC slot from the back and side of your computer to the front, making it quick and easy to attach a device whenever you need. This company has unveiled two new $80 Thunderbolt adapters. 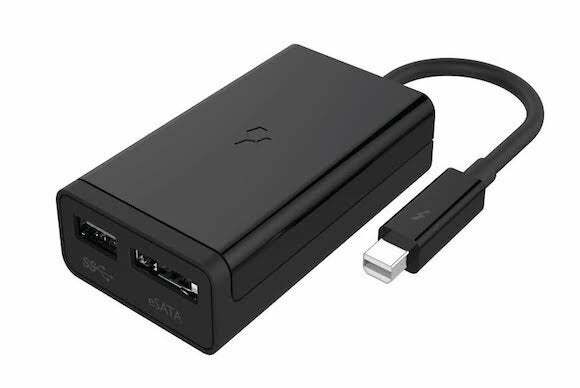 One offers eSATA and USB 3.0 ports, while the other supports Gigabit Ethernet and USB 3.0 interfaces. Both adapters are in the process of certification with Intel; Kanex expects to ship each this summer. 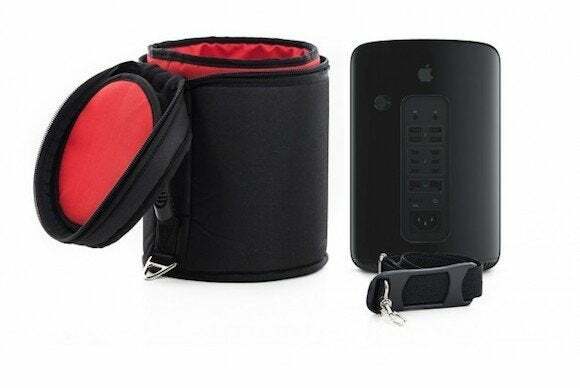 The $129 Mac Pro Go Case is, like Flight Case's offering, a rugged, padded carrying case for Apple's Mac Pro — only this one comes with an American pricetag. 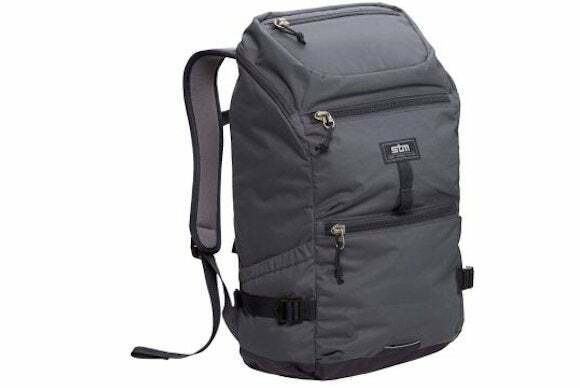 The $140 Drifter backpack includes room for your MacBook, thanks to a 15-inch padded laptop cell, as well as room for “work docs, gym gear, lunch, umbrella, waterbottle,” and more. It’s available in three colors. 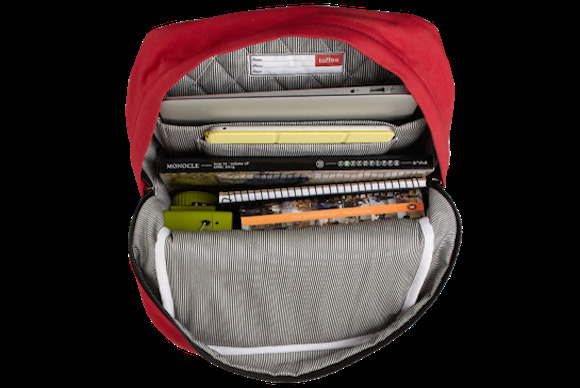 The $119 Centennial Backpack is built for your 13-inch MacBook. 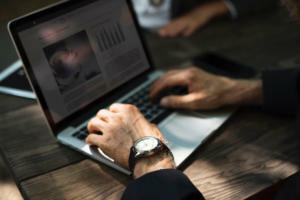 The company says it “features top leather handles, quilted laptop compartment, separate tablet compartment and a reinforced base for the ultimate protection.” It’s made of weather-resistant waxed leather. 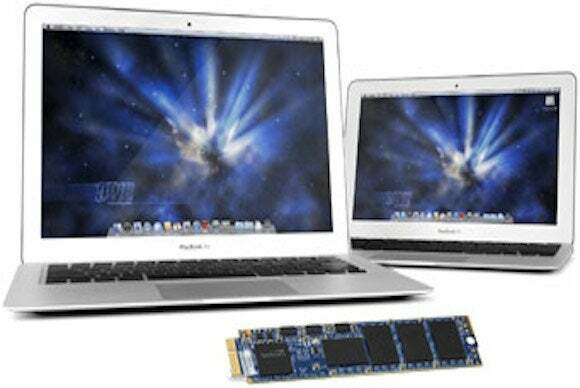 This storage specialist has announced the JetLive Drive Lite Expansion Cards, each offering ssolid-state storage that fits in the SDXC-card slot of compatible MacBook laptops. 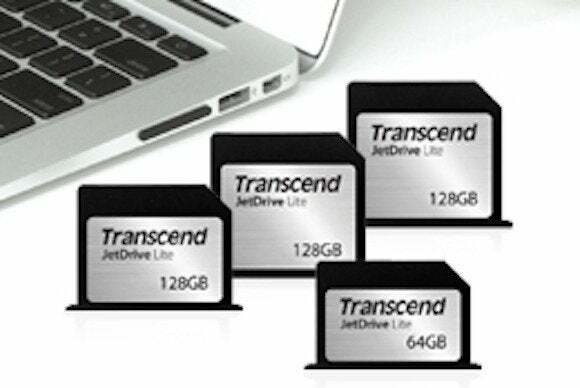 The drive is available in 64GB ($49) and 128GB ($99) capacities. 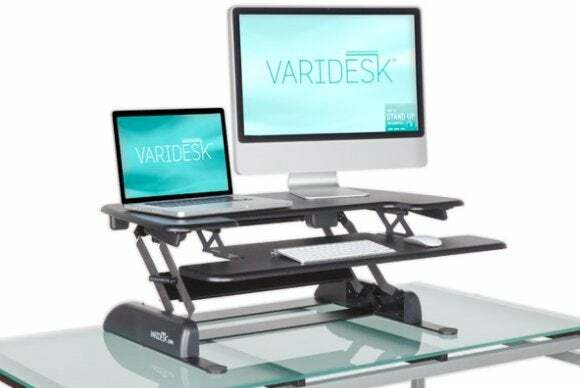 The $350 VariDesk Pro Plus sits on top of your existing desk, letting you switch from sitting to standing to sitting again at a moment’s notice.